Fig. 12. 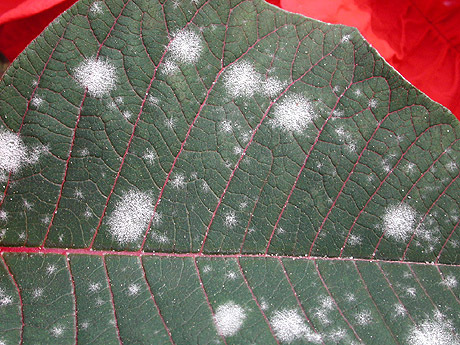 Colonies of powdery mildew on a leaf.